Hydra-light. Hydra-fresh. This whipped sorbet creme drenches skin on contact. Intensely hydrates for 72 hours. 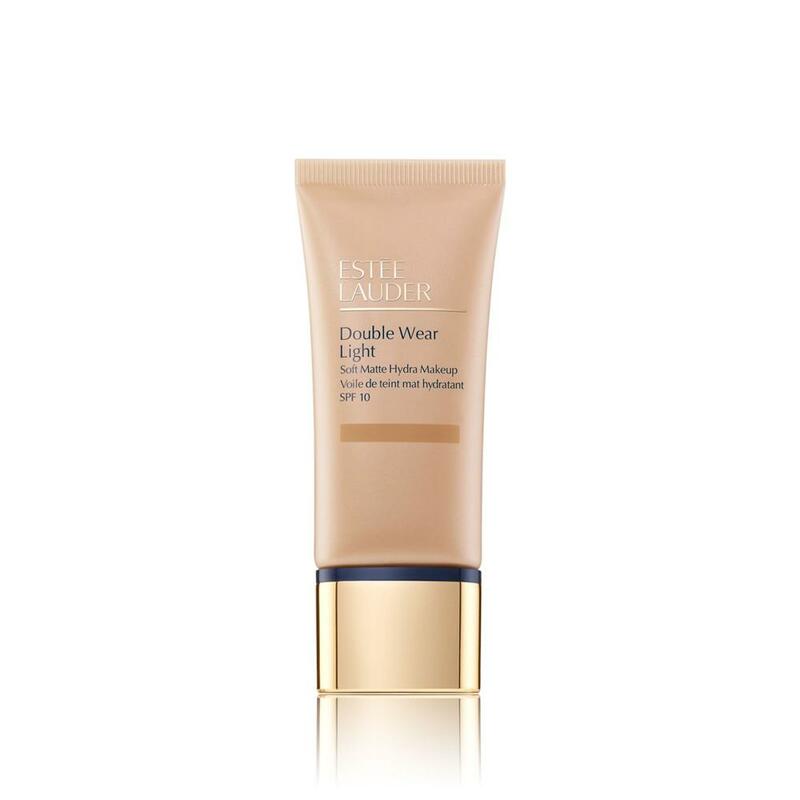 Powerful SPF protection in an innovative ultra-light texture absorbs quickly. Our proprietary Super Anti-Oxidant Complex helps defend against environmental assaults including pollution. Skin feels refreshed, smoother, with a healthy-looking glow.